for a god, truly not for God. in tongues of flames while women and babes were sleeping. he suffers the violent to take lives by force. 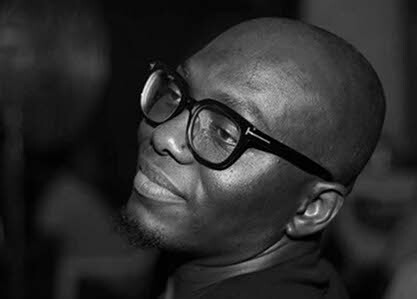 Sam Umukoro has written for Vanguard and The Guardian newspapers in Nigeria. He has recently published an anthology of poetry, Heartstrings and he is also the author of Once Upon A Monday (collection of short stories) and currently working on another collection of short stories.